At ClickPoint Software our main goal is to make amazing software that allows users to focus on profit not process. But we like to think that there’s more to us than that. We have an amazing team of individuals all focused on creating something great at work but also in their personal lives and within the community. One of the our favorite things that we do at ClickPoint is to give back to our community by holding a community service event every quarter. 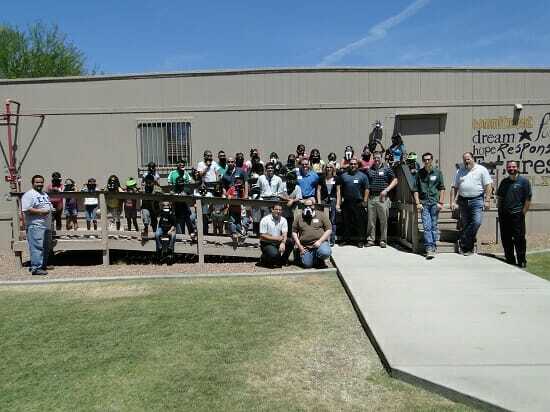 We’ve held events with Phoenix Youth at Risk before and had such a great time there in past that on June 12th we decided to visited them again for another project. The kids there are great and brighten our day more than you could imagine. It’s amazing to see everyone on the ClickPoint team dig in and have some fun with the kids. 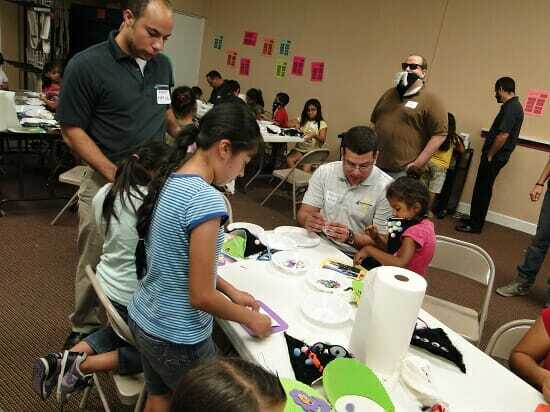 For this event we hosted a Secret Agent themed party where children could come to our crafts tables and create “secret agent disguises” that they could wear. Once they were done created their disguises by adding decorations to their beards or sunglasses, we then helped them build a custom picture frame and took a picture of them wearing their disguises to act as a fake passport. The kids are now all set to travel the world and go on some secret missions. 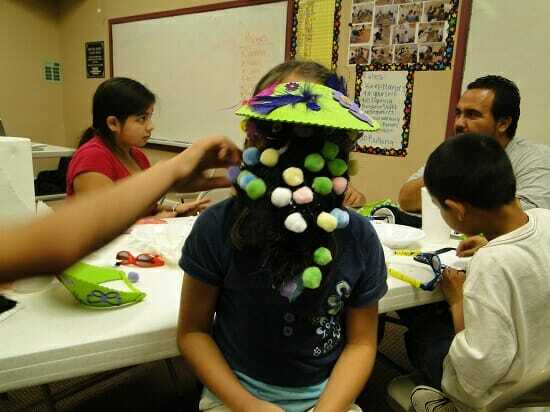 Some of the ClickPoint team members also built their own disguises, or had one created for them. It’s rumored that ClickPoint Software CEO, Gabe Buck, still wears his secret agent disguise everytime he needs to get in the zone for product development meetings. 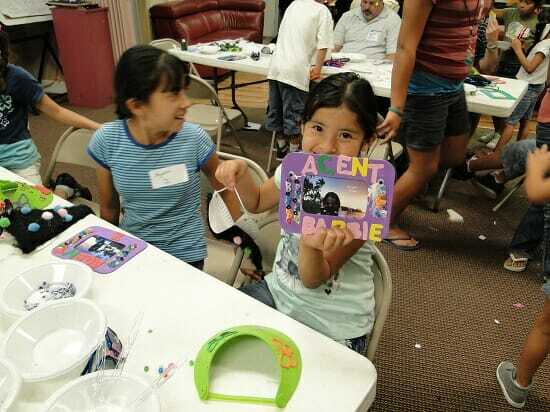 This entry was posted in ClickPoint News and tagged Phoenix Youth at Risk on June 27, 2012 by Gabriel Buck.